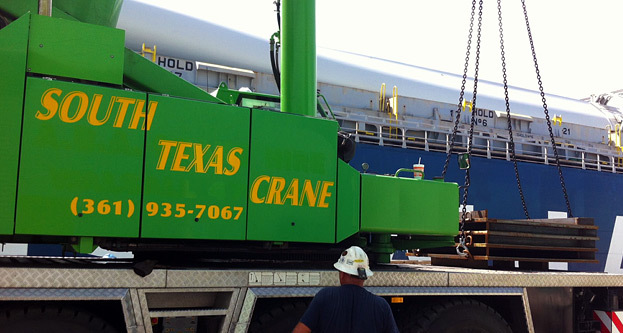 Offering crane and rigging services. We emphasize staff and equipment safety on every job. View our cranes in action at a variety of locations. We offer small to large ton capacity hydraulic cranes across many industries. 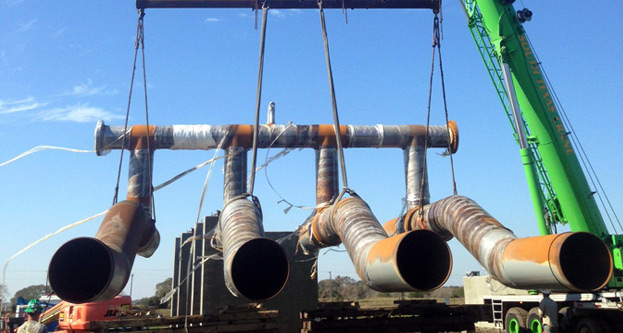 Call us today with your job specifications, and our staff will develop a custom quotation designed to meet your needs on time and on budget. We are a people based company and we like to communicate with our customers the old fashion way - person to person. We have an employee based on-call after hours system. 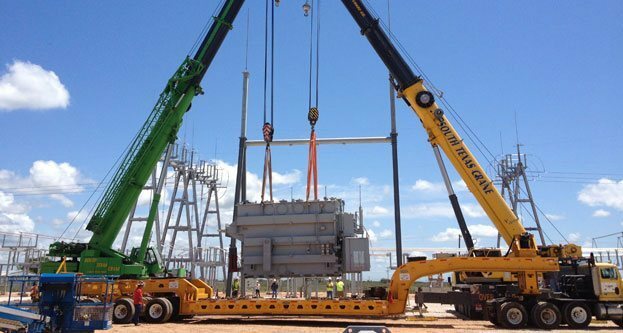 You will always be able to speak directly with a South Texas Crane employee for any emergency or after hours calls. We are available 24/7. We look forward to visiting with you soon. 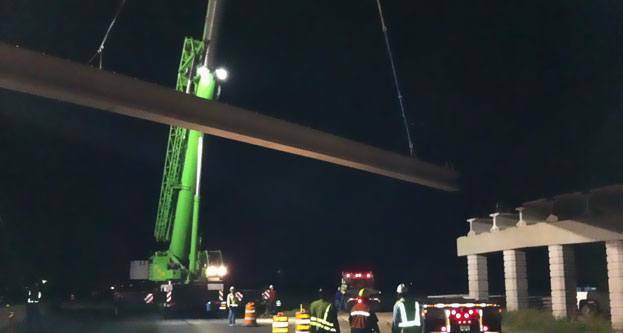 South Texas Crane is broad based crane and rigging company servicing the needs of construction related businesses in the Victoria, Corpus Christi and the South Texas region.